Well built and maintained rambler at the back of the subdivision on a culdesac. Great privacy! So much room for everyone! Spacious rooms, updated kitchen, newer windows and sliders, newer roof. 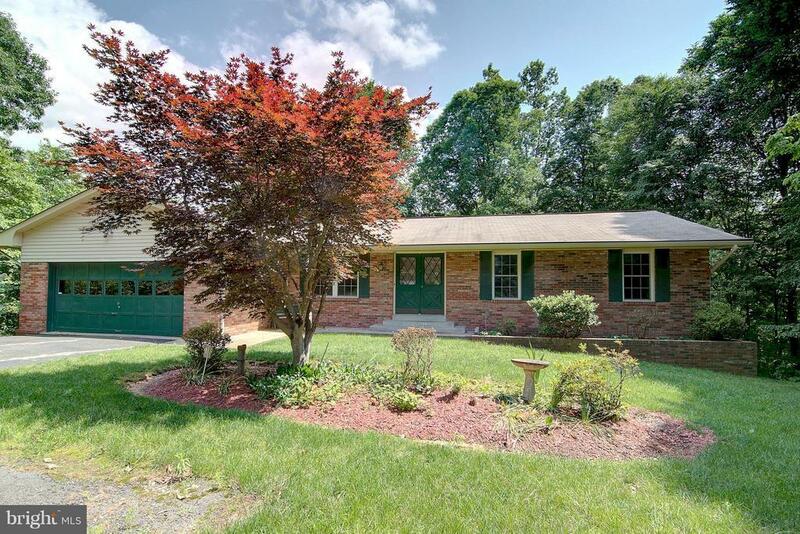 Family room has nice hardwood floors and a wood burning fireplace, it opens to the deck. 2 car garage and so much more. In the process of clearing out the house, $2500 flooring allowance.